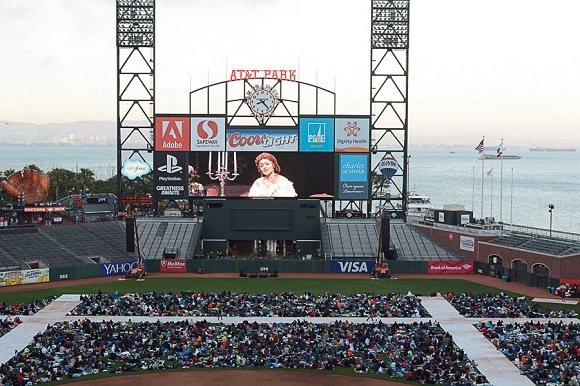 We were pleased to be a part of bringing the SF Opera to over 20,000 people on Friday June 30, 2017 from AT&T Park. The free performance was simulcast from the spectacular SF Opera House at the SF Giants AT&T Park.  Starting at 7:30 PM the experience brought the center stage right to the home scoreboard at the SF Giants Park. It was a rich cultural experience donated by the SF Opera and their sponsors.